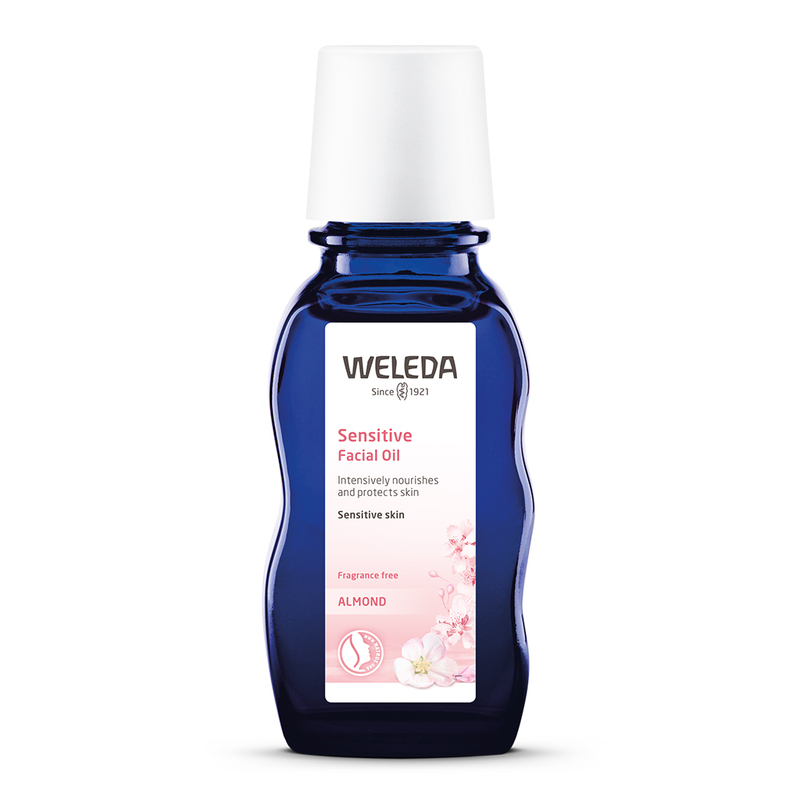 The richest treatment for sensitive skin. I tried so many products, I've experienced terrible breakouts and my skin is sensitive so it got worse with products that is not natural, Good thing We found this weleda soothing facial oil for me. And it works on my face. I can see improvement. I absolutely adore this product! My skin literally lights up when I use it. I use it as a cleanser and a make-up remover several times a week - sometimes even several times a day! I just love it! It lasts ages too. 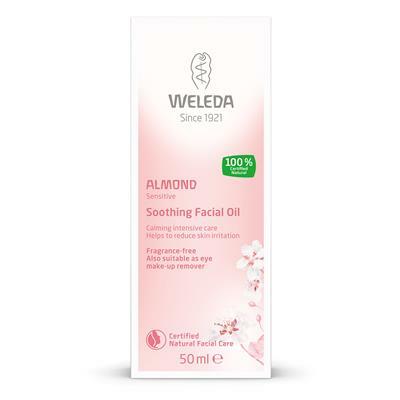 I love this facial oil. It feels gorgeous and keeps my skin hydrated, especially in the colder weather.